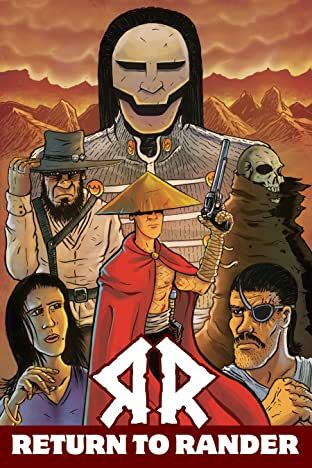 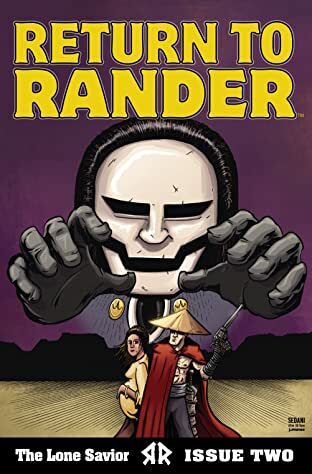 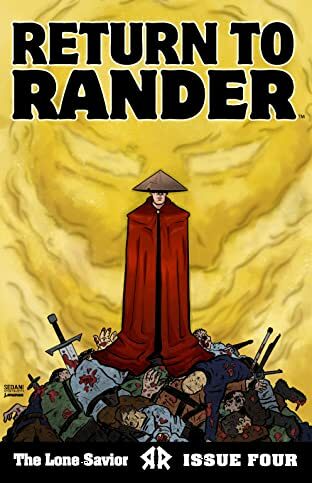 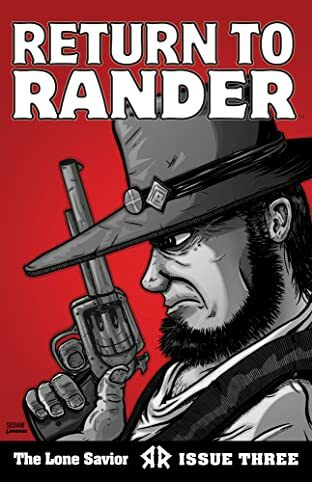 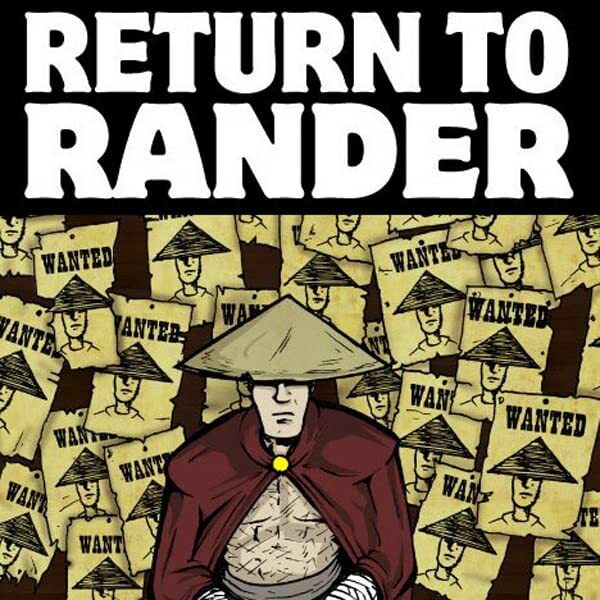 Return to Rander is a comic book following the story of a man trying to find his home. 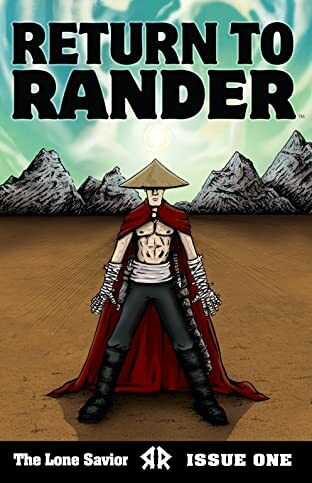 He remembers nothing of his past. His journey will not only be about finding "Rander" but about finding himself.